Telegistics has officially moved into new state of the art facilities in Mount Wellington, kick-starting a new era for the Cisco distributor in New Zealand. The purpose-built location leverages Cisco collaboration solutions, spanning both warehouse and office functions. “This marks the beginning of a new phase for the Telegistics business as we look to expand the products and services we offer to our resellers in the New Zealand market,” said John van Rensburg, CEO of Telegistics. “We’ve invested in a state of the art facility to ensure we can continue to grow. An example of this, according to van Rensburg, is through the distributor’s use of the Cisco collaboration suite. “We have Web-ex boards throughout the building in various areas – including a room with kit connected to an 88” TV,” van Rensburg added. “Following some feedback, we chose to build a larger and more secure staging area within the building so there’s no need for incoming inventory to come into the main Telegistics facility. 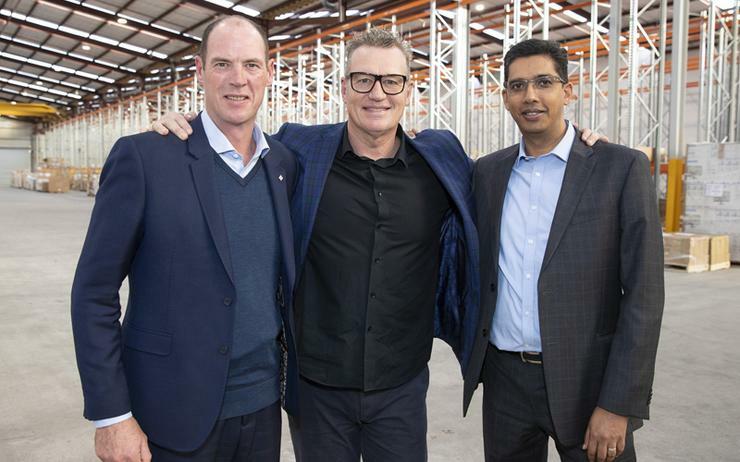 Officially opened by former All Black Sir John Kirwan - in front of a bumper crowd of partners, key vendors and Spark shareholders - the new facility helps turn Telegistics into a fully-fledged Cisco distributor in New Zealand. 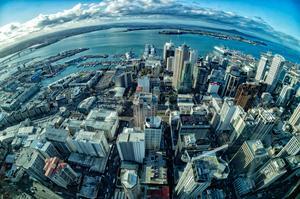 “We are also concentrating on providing the New Zealand reseller channel with choices,” van Rensburg said. 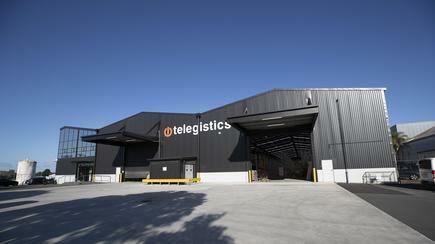 “This move gives us the opportunity to change the game in the distributor model in New Zealand and to diversify our services and offer turn key solutions to our customers,” Telegistics director Rajesh Singh said. The opening comes less than a month after Telegistics revealed van Rensburg as CEO in New Zealand, as the Spark-owned distributor sharpens Cisco capabilities across the channel. 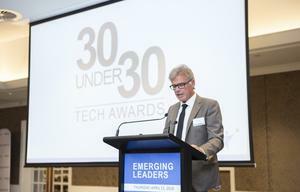 Leveraging a strong channel heritage, van Rensburg has held management and leadership roles in distribution across the region, recently relocating back to Auckland from Melbourne, having previously been Oceania managing director for Brightstar, a mobile services provider owned by Japanese-listed company, Softbank. Read more: 200 staff to depart as Spark adds new executives to top "squad"